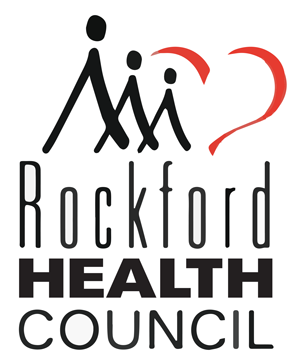 This important non-profit initiative is an innovative and collaborative framework for improving Rockford’s schools that facilitates the coordinated alignment of community resources with the strategic plan of Rockford Public Schools District 205. 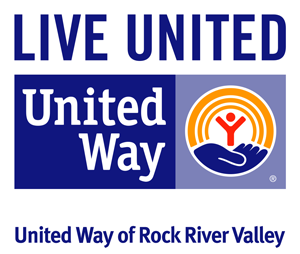 The goal is to engage a diverse group of public and private organizations in a cooperative and focused effort to support the academic and social needs of Rockford’s youth. The result will be a positive impact on public school achievement, the well-being of our children, and the economic and social advancement of our community. Mission is to build and improve community health in our region, through education, action, and advocacy. Website for parents and pediatricians to find resources for children’s health and welfare. The America’s Promise Alliance is the nation’s largest multi-sector collaborative dedicated to the well-being of children and youth. Info for families, health care professionals and communities. Helps parents review media such as movies and games to ensure that they are age appropriate for their children and provides other useful information. Also includes parenting “Tip Sheets” on a variety of subjects.